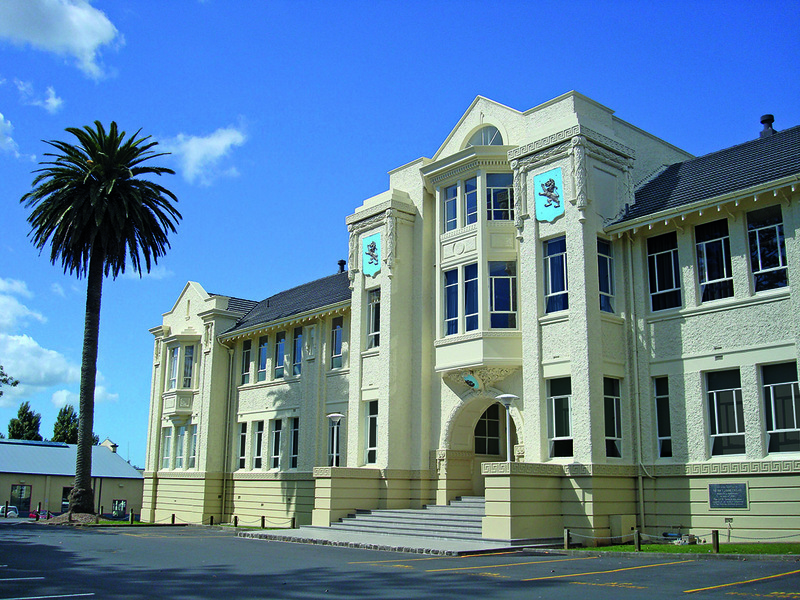 The last day that Mount Albert Grammar School will be open is Thursday, 6 December, and that will also be the last day that the Enrolment and Finance offices will be open. The final day of school on December 6 for Year 9 and 10s is also Junior Prizegiving day with Year 10s’ prizegiving beginning at 9.30am and the Year 9s’ at 12.30pm. The Enrolment Office will be open again on Wednesday, 23 January, 2019. The Finance Office will be open again on Tuesday, 29 January, 2019 for Year 9 only. For all other years, the Finance Office is open from Wednesday, 30 January. The whole school re-opens on Tuesday, 29 January, 2019, when Year 9s start school, with the full school in on the next day – Wednesday, 30 January. The Uniform Shop will be open until December 13 and then is closed for the holidays, reopening on Monday, January 7, 2019. It will also be open on Auckland Anniversary Day – Monday, January 28 – from 9am-12pm to alleviate any last-minute rush before school opens for Year 9s on January 29 and the full school on January 30.